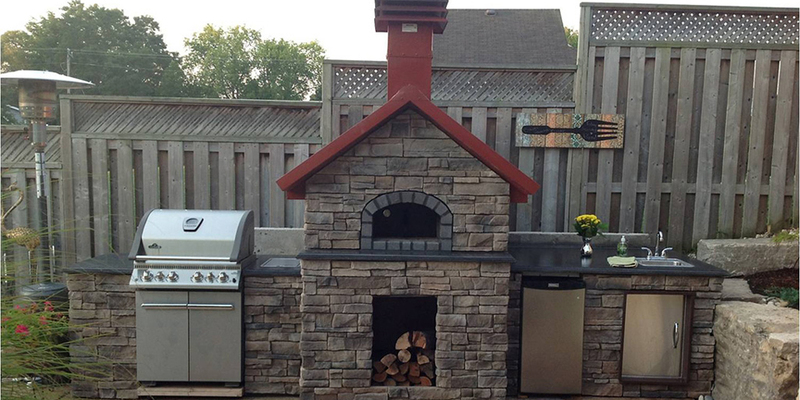 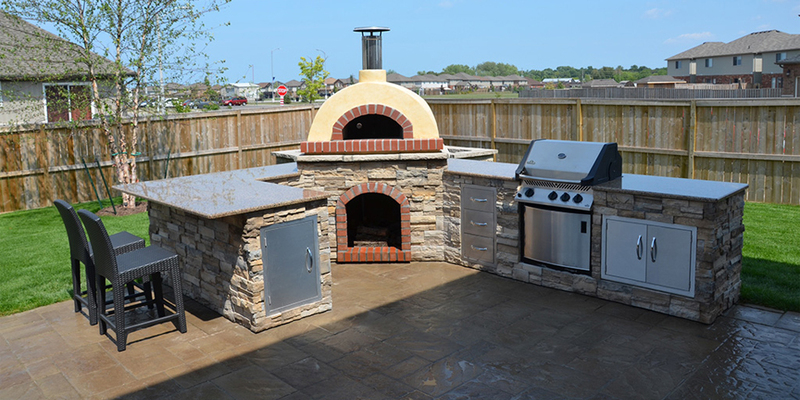 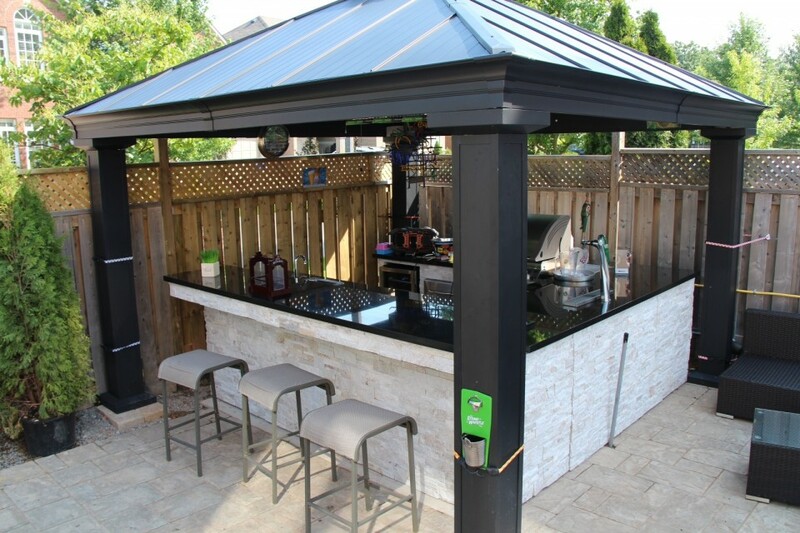 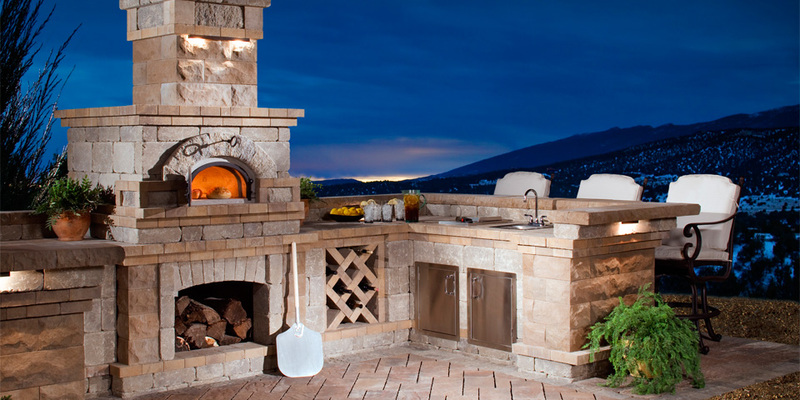 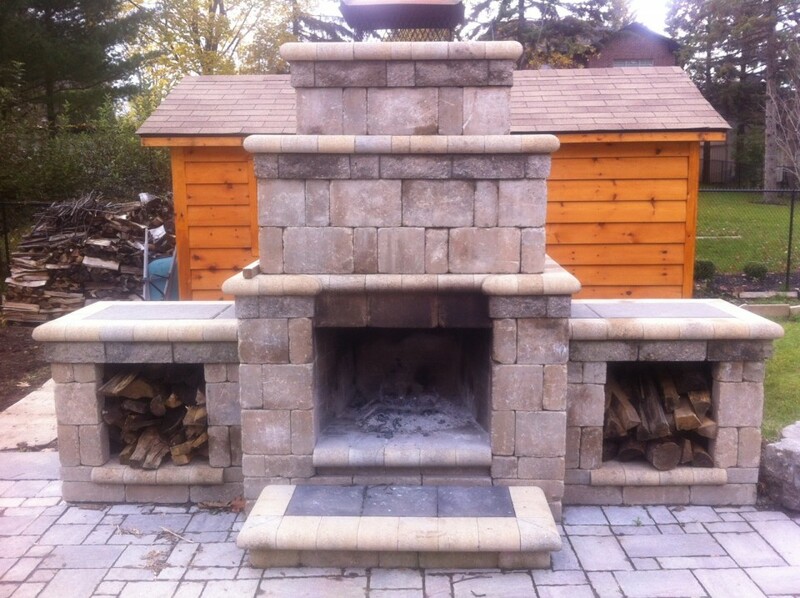 BACKYARD CUSTOM KITCHENS is a full service installation contractor for both residential and commercial outdoor kitchen applications. 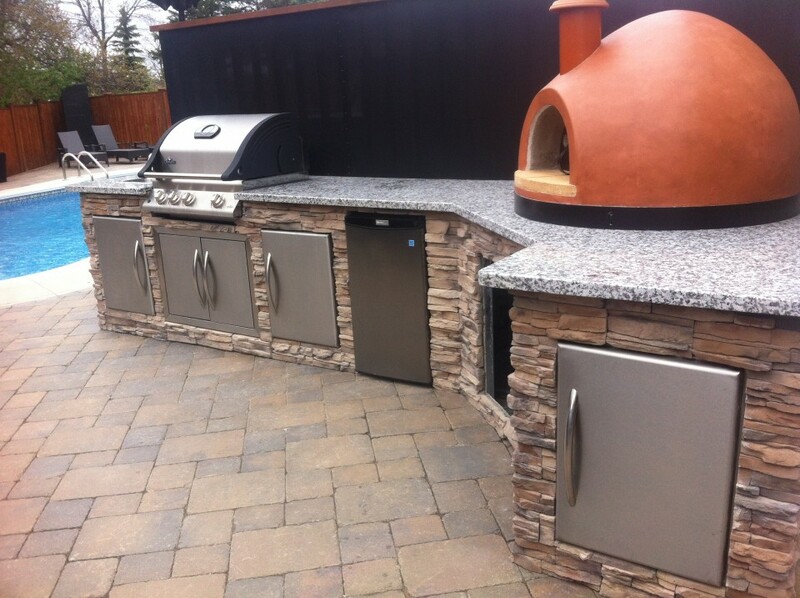 We provide installation and set up services for your home or business. 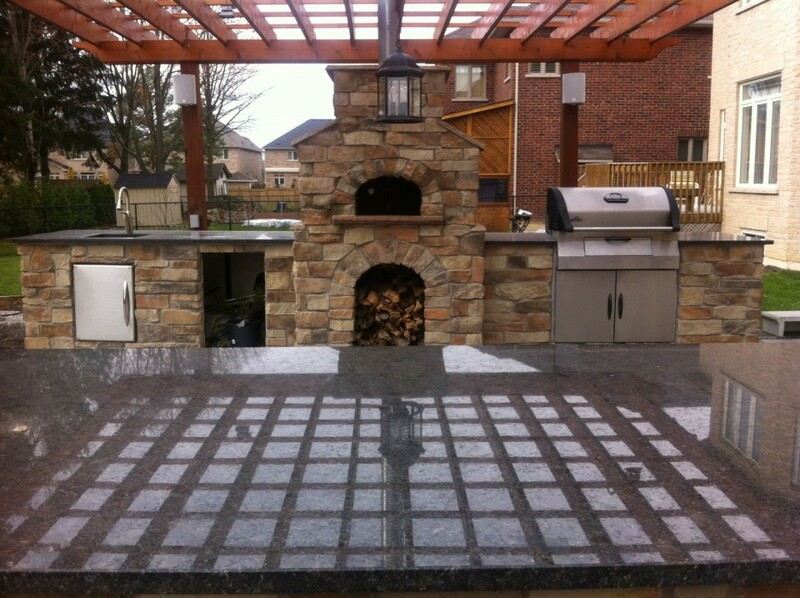 In association with Perma Seal GTA serving most of Southern Ontario Regions.